Early in September, we covered some of the more powerful laptops that money can buy. They’re water cooled, are constructed of the same stuff used to create Captain America’s shield (vibranium for those in the know) and are a part of what we like to call the “absurd spectrum”. They’re not the sort of laptops the everyday consumer will ever purchase, or might ever even afford, so how about something a little more in line with the average pocket? While publications like The Verge, Engadget, and Cnet maintain rankings of what they consider to be the best laptops in the world, many of the devices they rate are not available in South Africa. Microsoft’s new Surface Book has not launched locally, for instance, and its Surface Pro tablet PC has never been available in SA. The Razer Blade is also not available in the country. 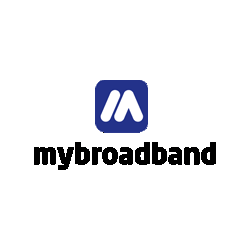 However, we looked at the rankings, including those listed above and on NotebookCheck.net, to find the best laptops that are available in South Africa. One company whose full range of notebook PCs has consistently been available in South Africa is Apple. 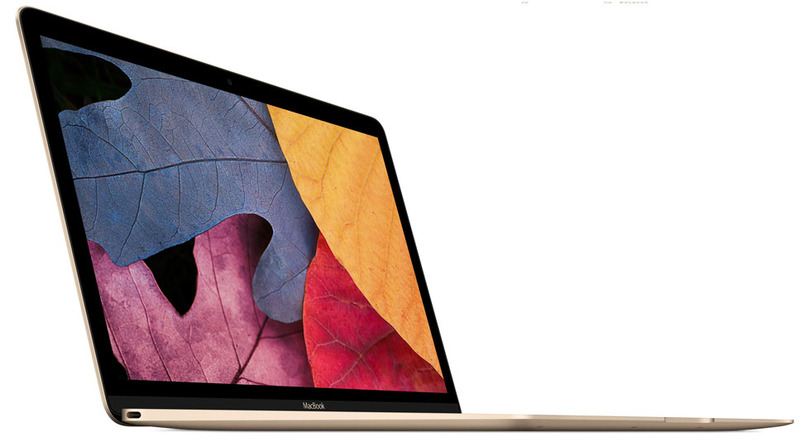 The MacBook Pro and MacBook Air are frequently rated as the top laptops in their respective categories, including best ultrabook or sub-notebook, and best multimedia laptop. 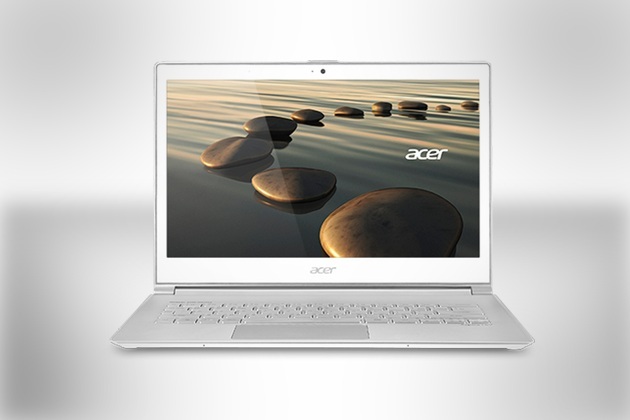 Many publications also rate these as the best laptops overall. 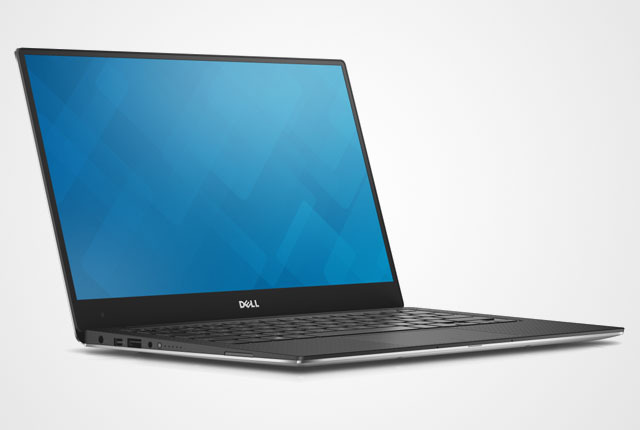 The new Dell laptop is rated as one of the top Windows alternatives to Apple’s 13-inch MacBook Pro with Retina display. The Dell XPS 13 features a high-resolution display – which is available in either a normal, or touch-enabled variant. At the time of publication, Takealot was running a promotion on the Dell XPS 13 with better pricing than any of the retailers we checked. 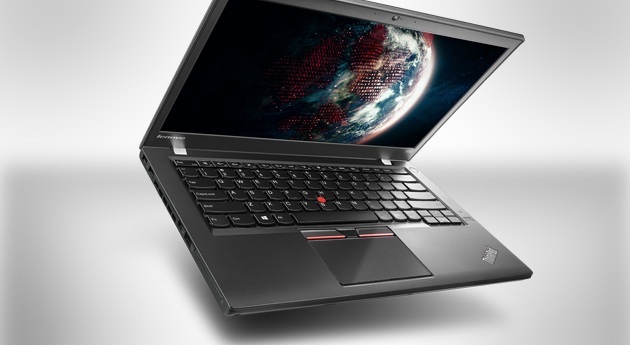 This ThinkPad model is rated as one of the best, if not the best, business laptops – and one of the top non-Mac alternatives to the Apple MacBook Pro 13-inch with Retina. While the T450s variant which includes an Nvidia 940M graphics card is not readily available in SA, the one with standard Intel HD Graphics 5500 remains a highly-rated workhorse. As with the Dell XPS 13, Takealot has a promotion running on the Aspire S7. Be careful when buying this one, though. Takealot also has a version with 4GB RAM and a 128GB SSD for the same price as one with double the RAM and double the storage. 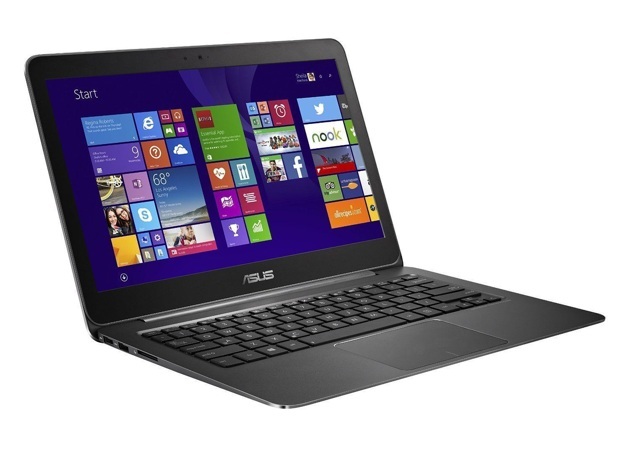 The Asus Zenbook looks similar to the MacBook Air, and the “UX305UA” models feature the latest Skylake architecture CPUs from Intel. As with the MacBook Air, components such as RAM are not upgradeable, so you have to think twice before committing to a 4GB model. 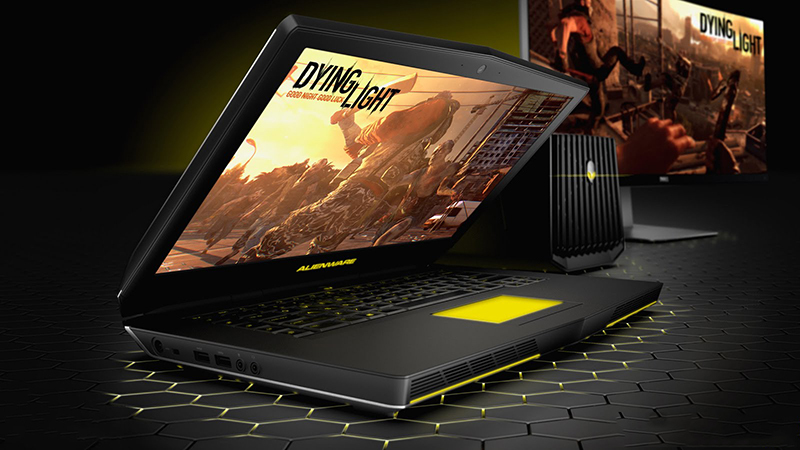 The Alienware 15 is the most highly-rated machine in Dell’s Alienware gaming laptop line. 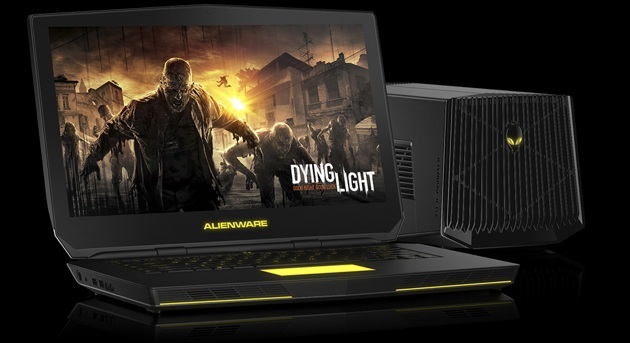 In addition to featuring an impressive hardware specification sheet, Alienware also offers a Graphics Amplifier for its laptop. This lets you link the laptop to a discrete AMD or Nvidia graphics card housed in an external enclosure, beefing up the graphical power of the machine. 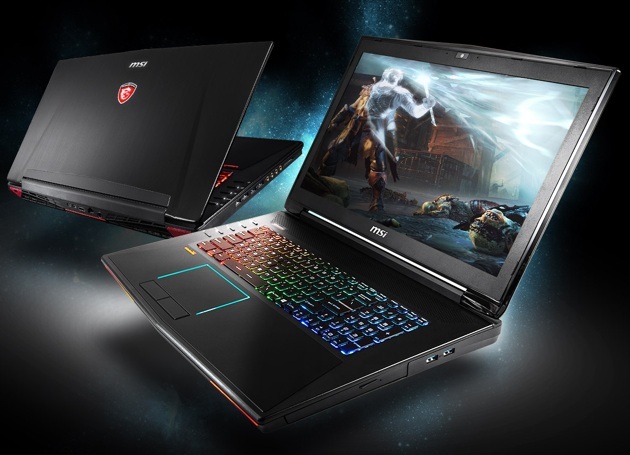 NotebookCheck rates the MSI GT72 higher than the Alienware 15. Featuring everything but the kitchen sink, the laptop has a built-in SteelSeries keyboard, a full-HD 17.3″ display, and quick-launch keys and manual switches for a variety of functions.